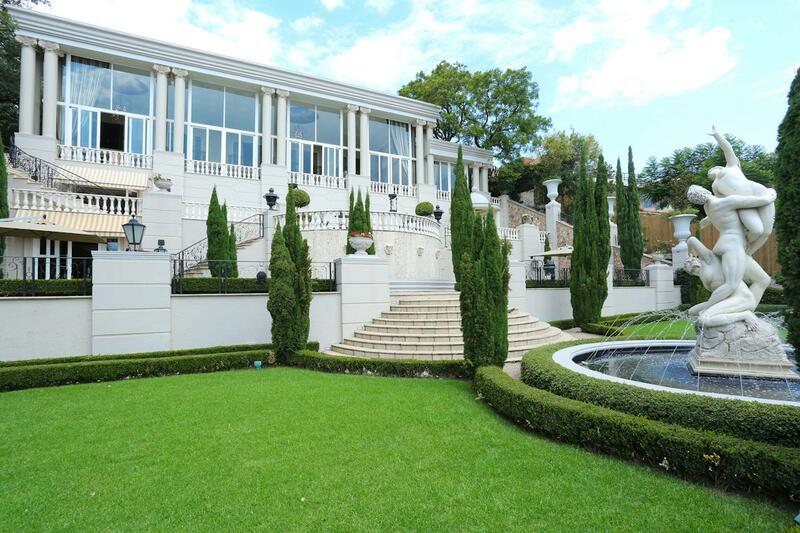 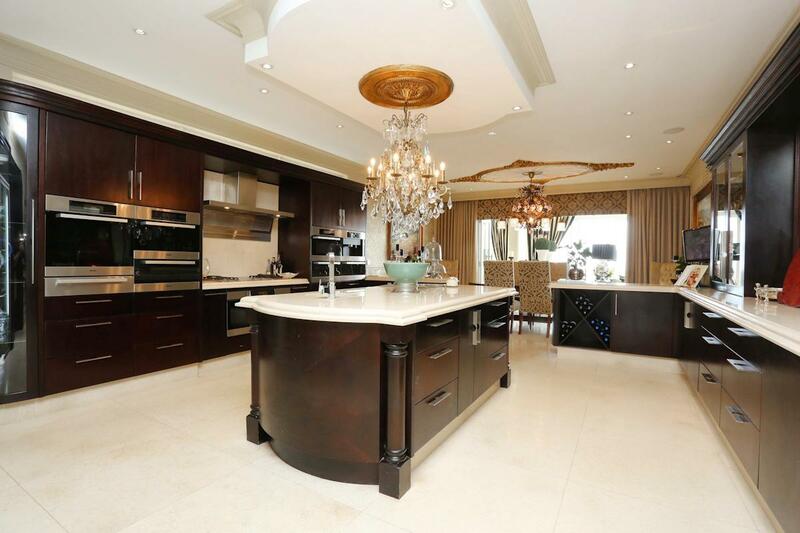 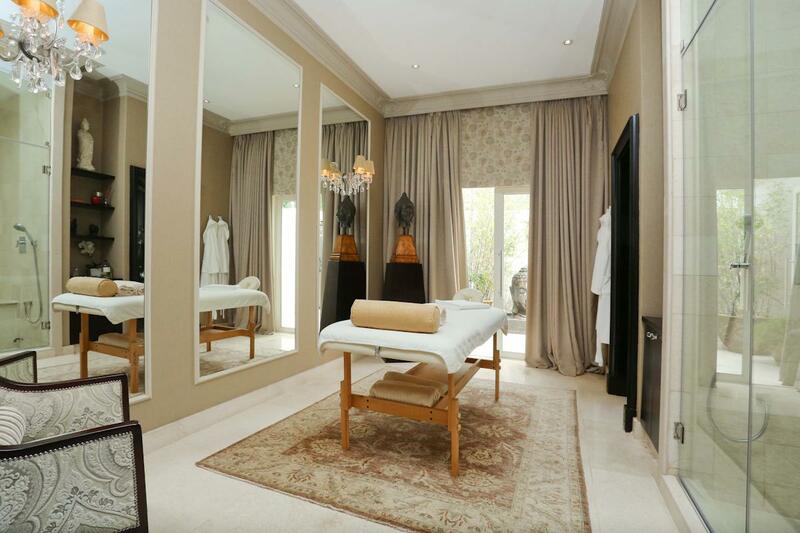 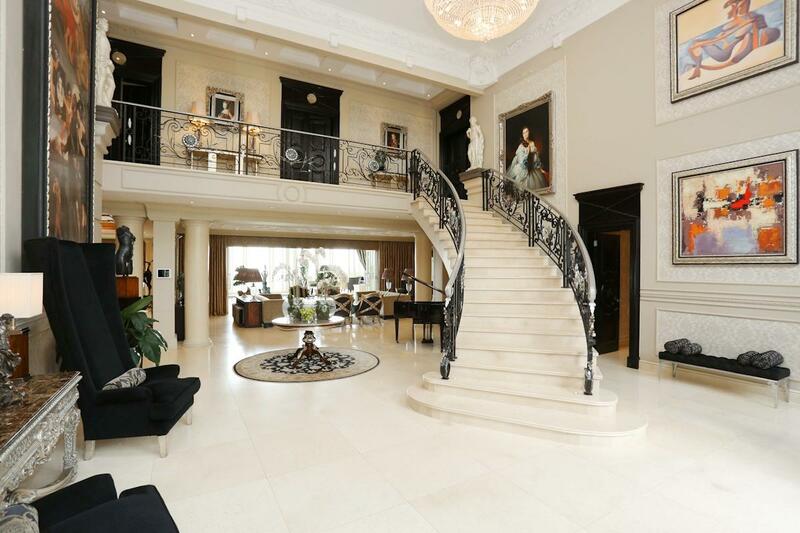 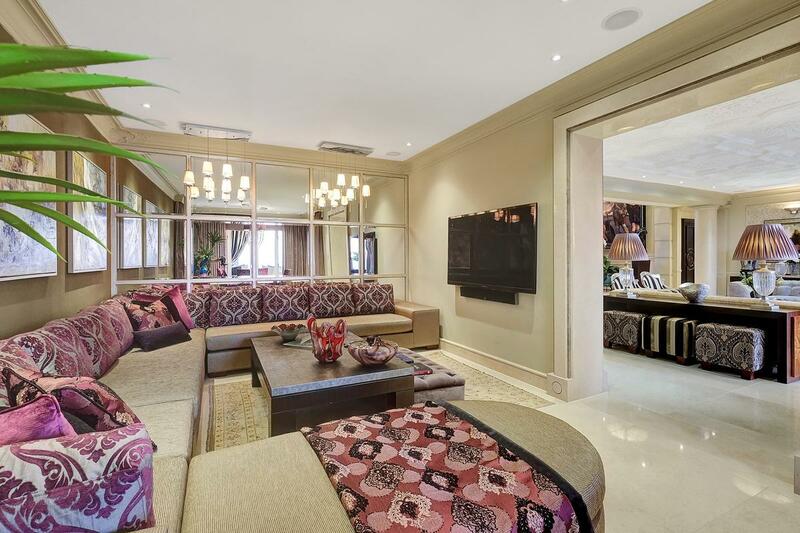 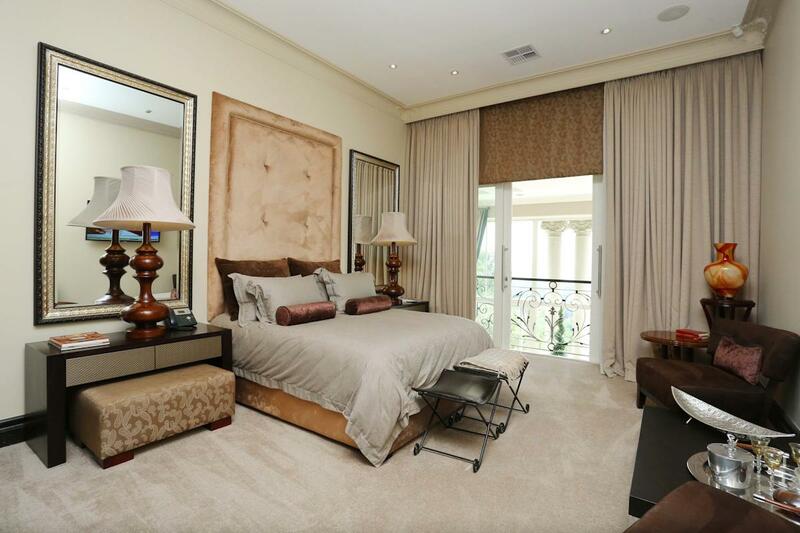 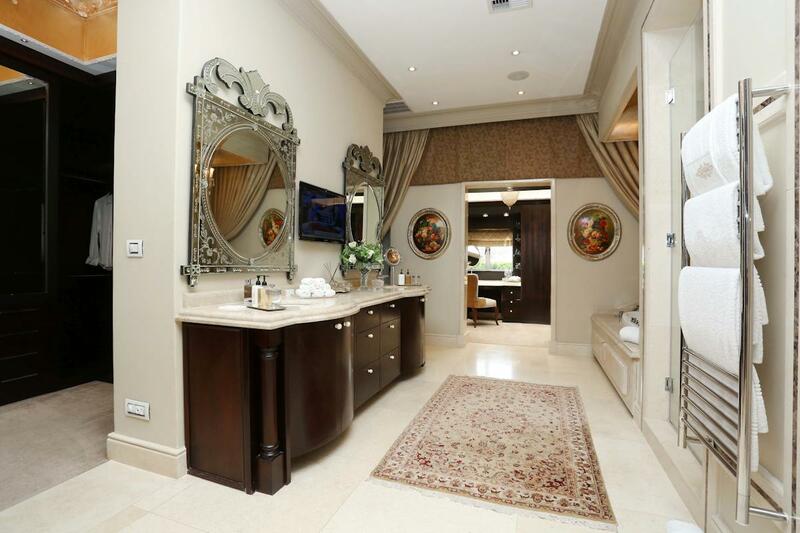 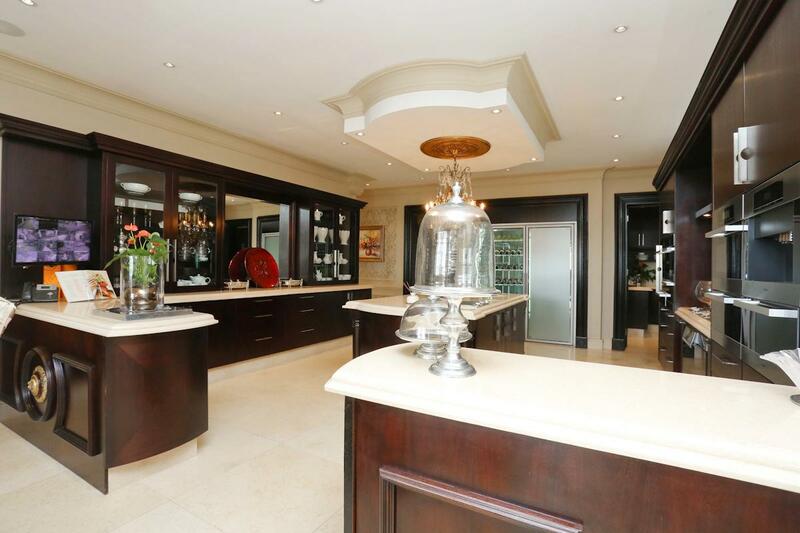 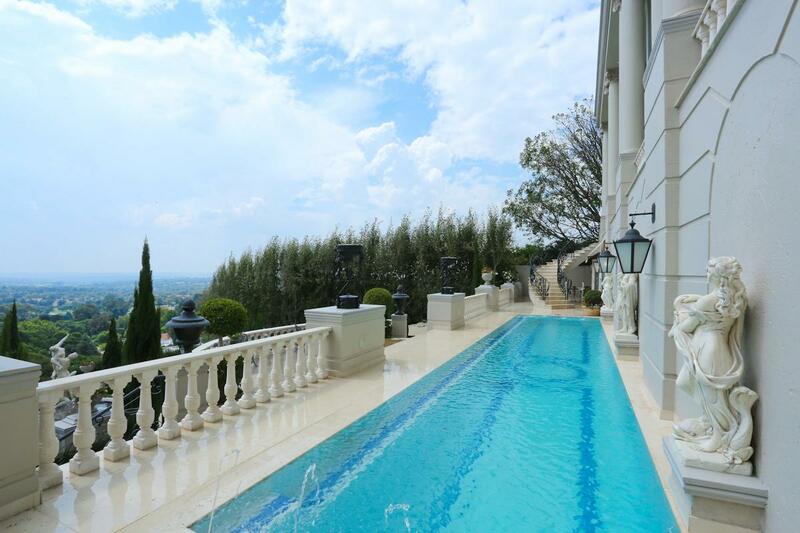 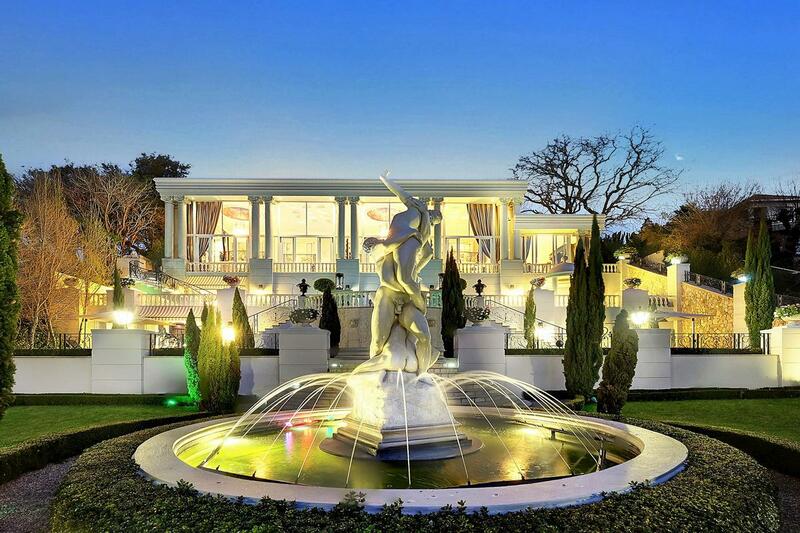 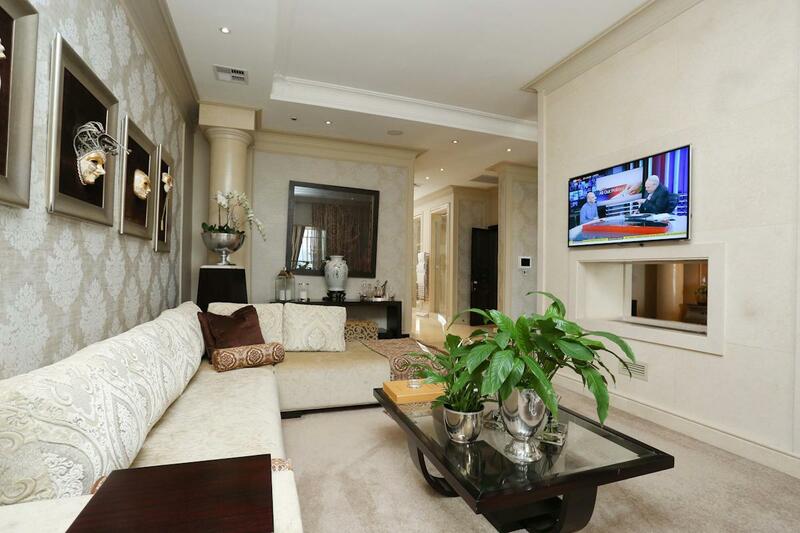 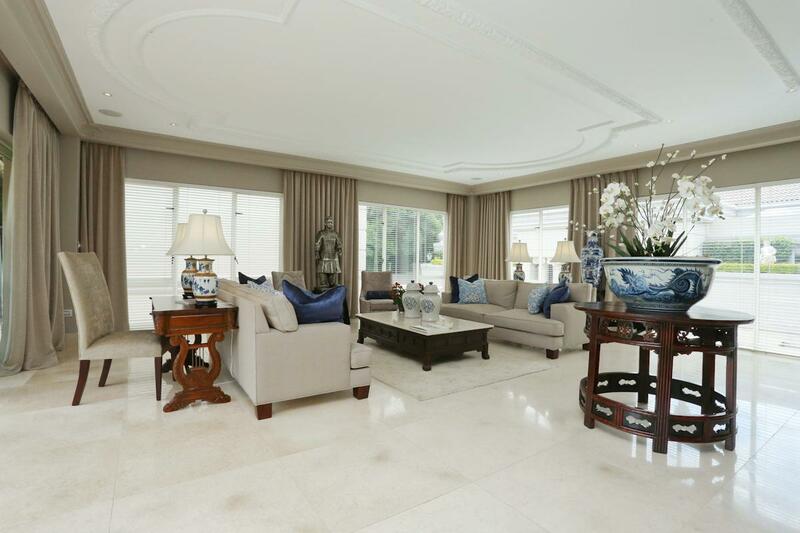 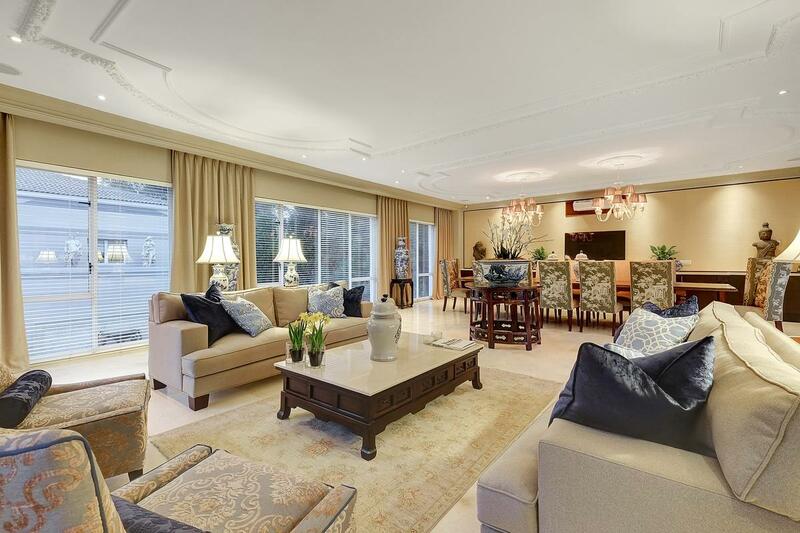 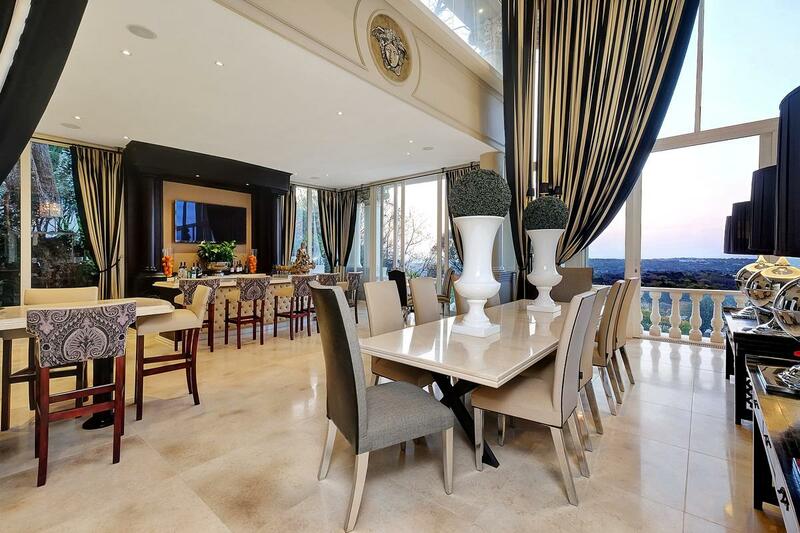 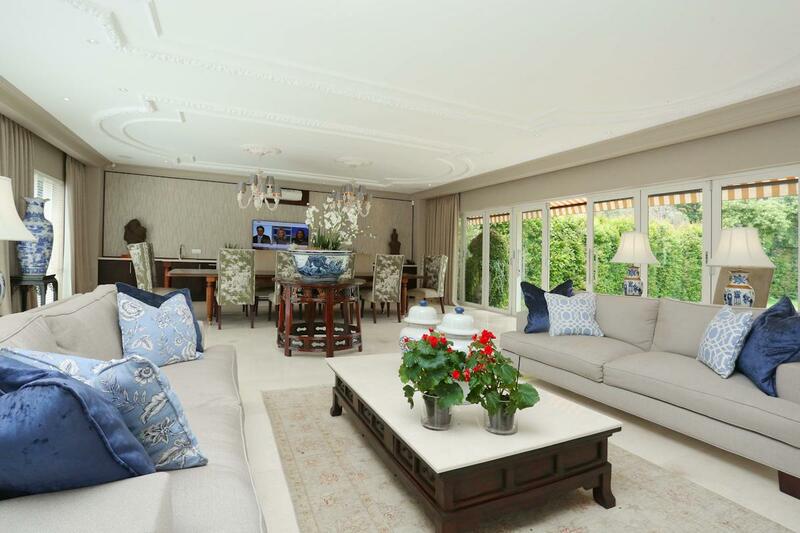 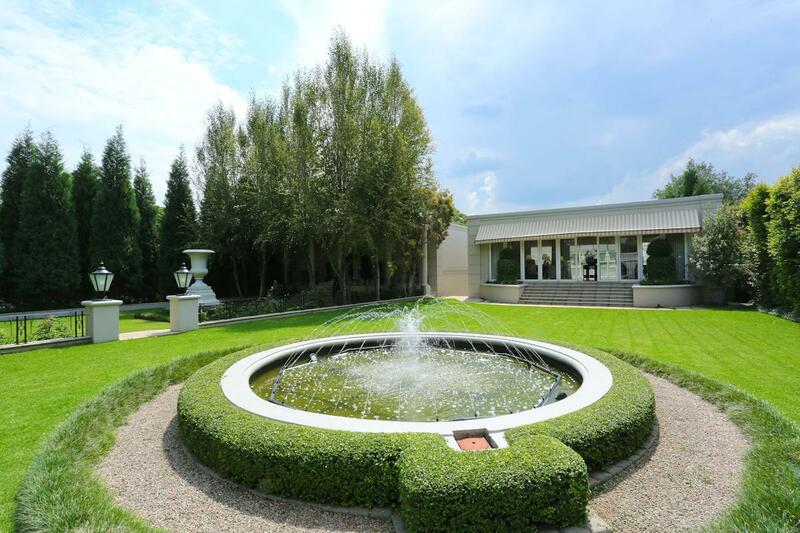 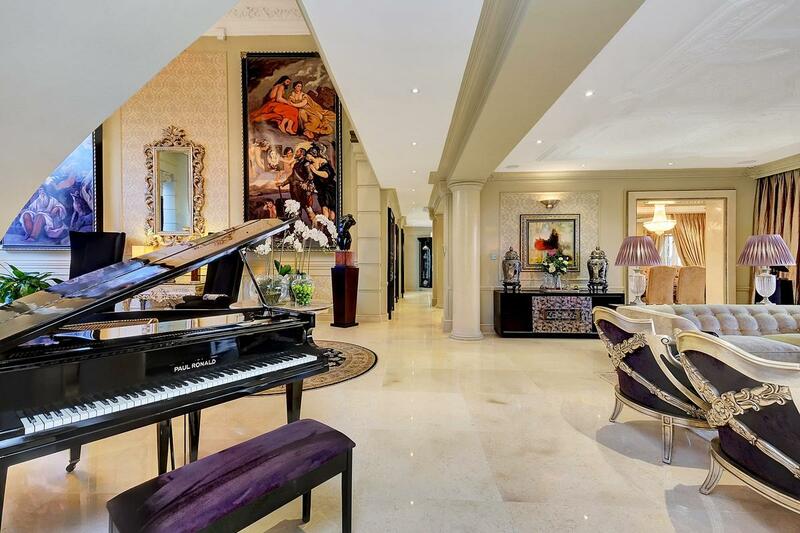 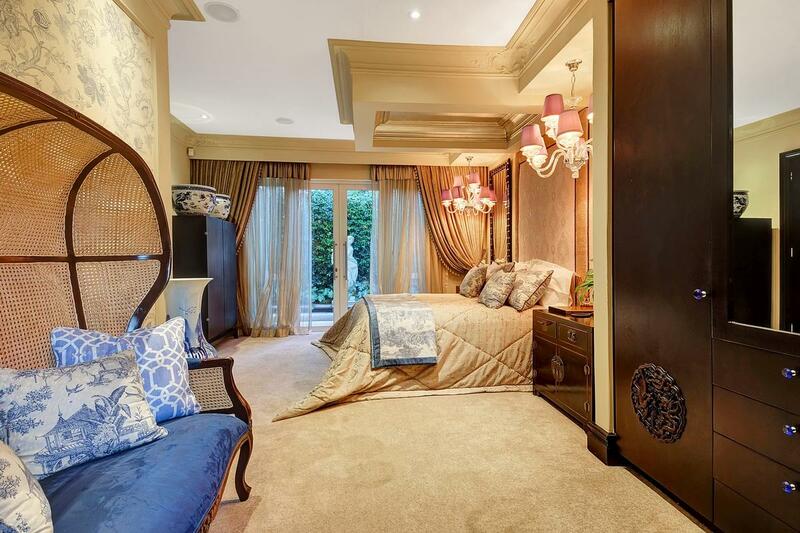 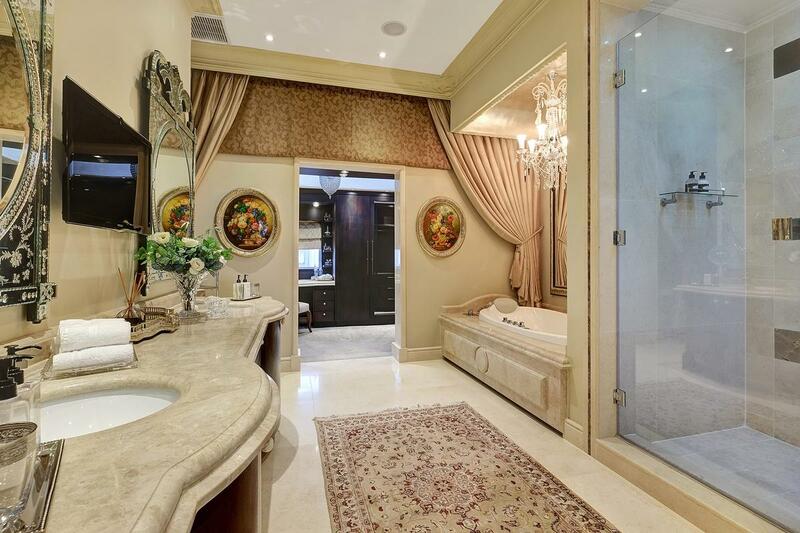 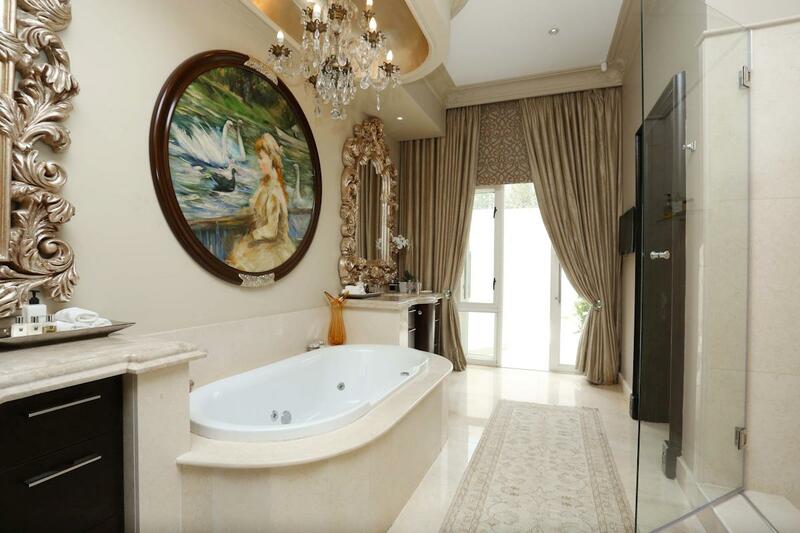 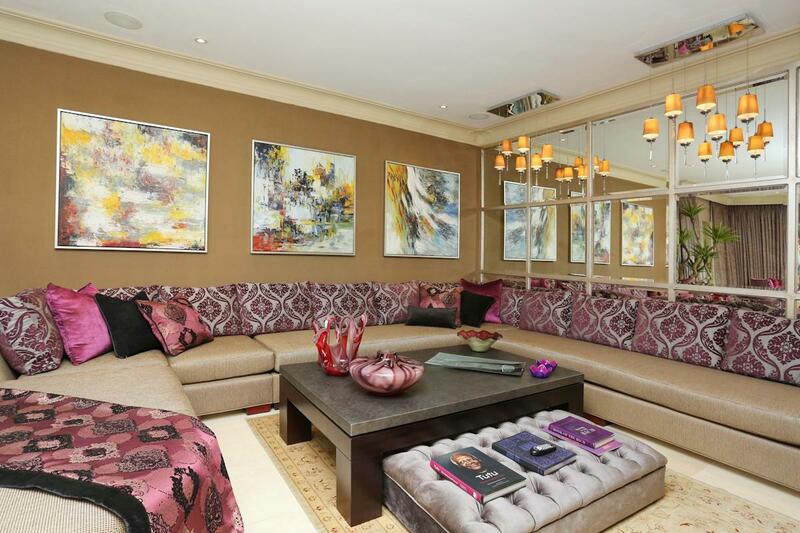 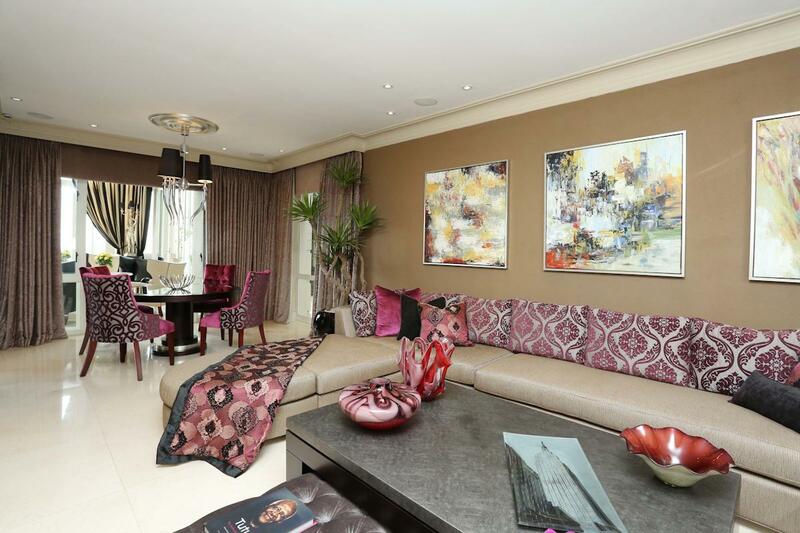 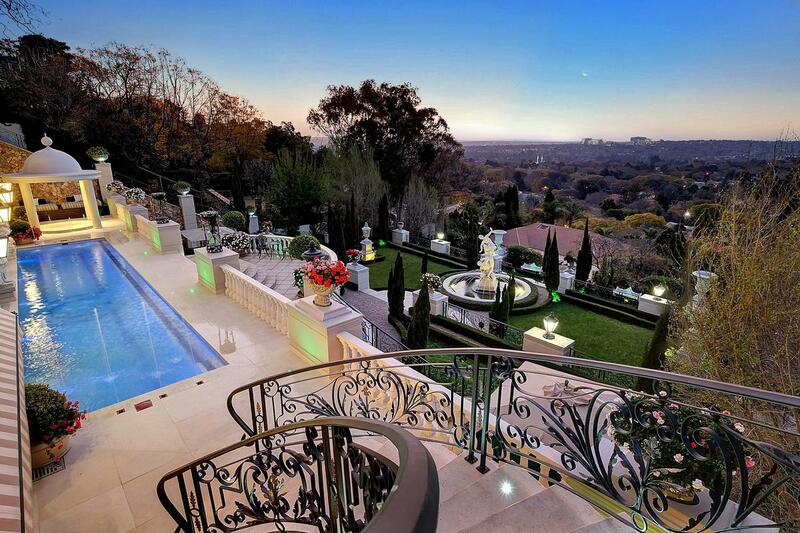 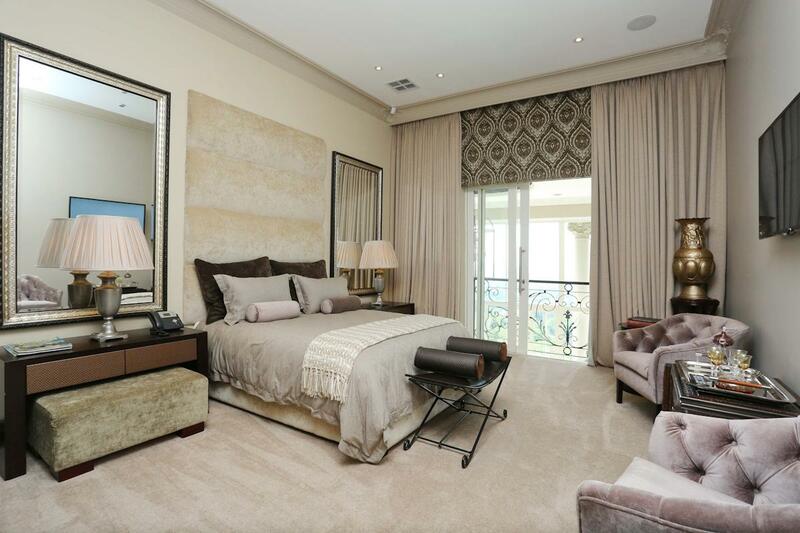 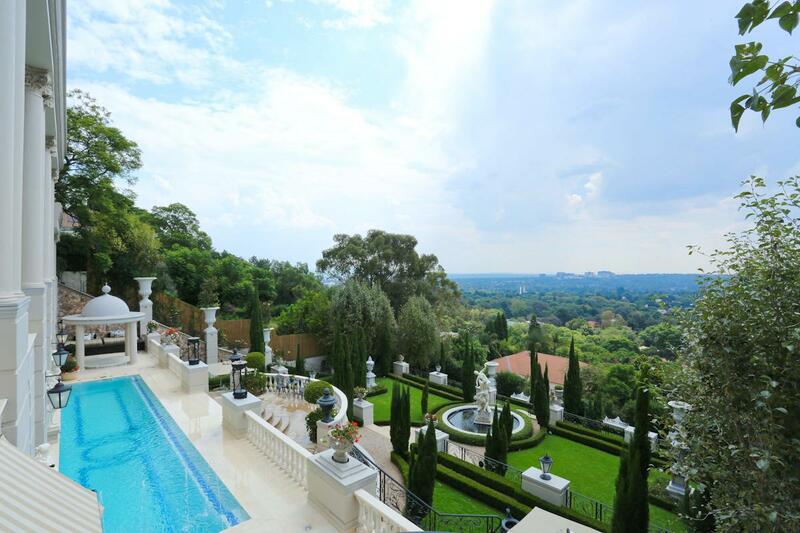 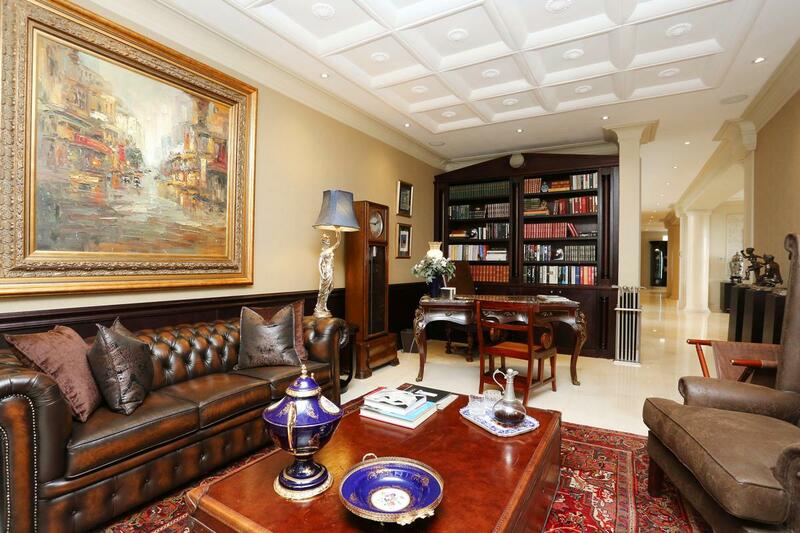 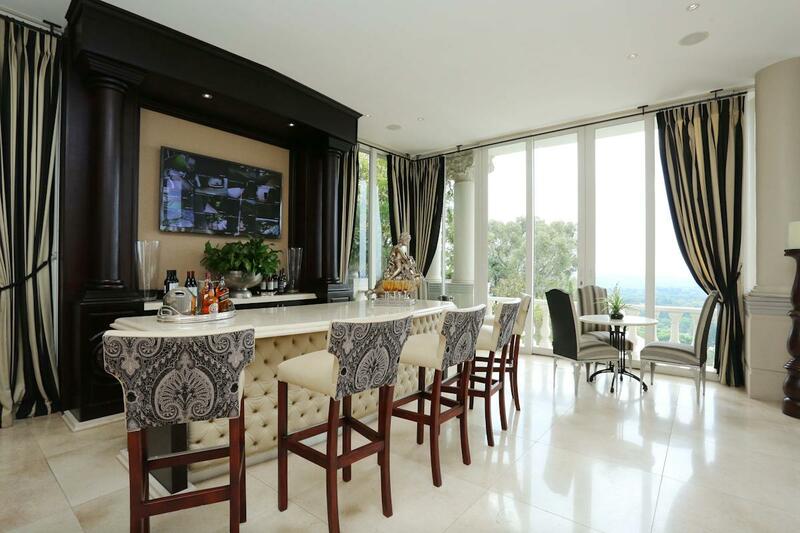 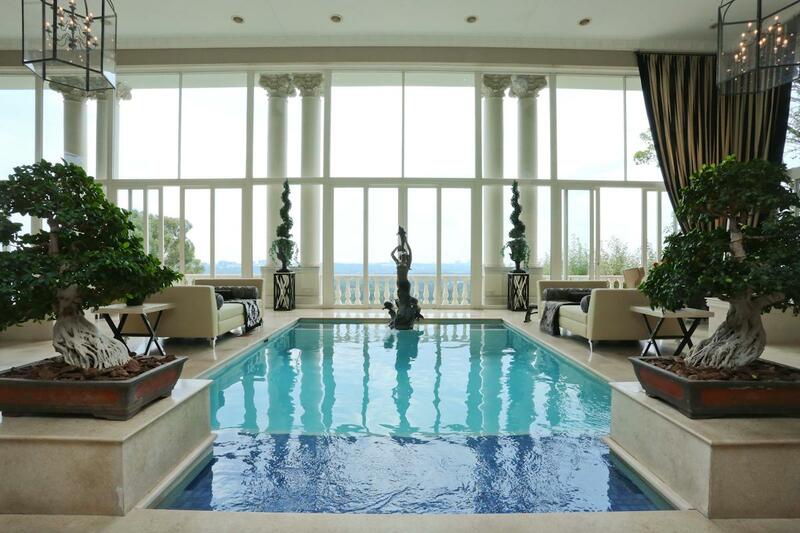 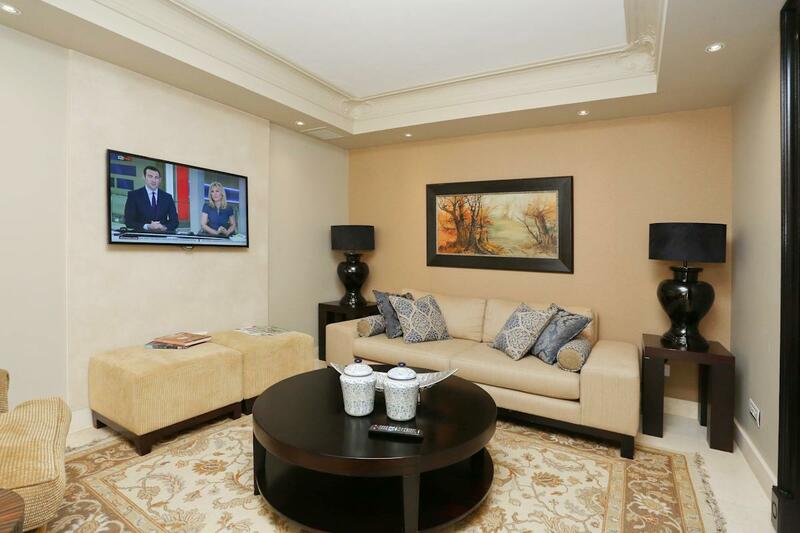 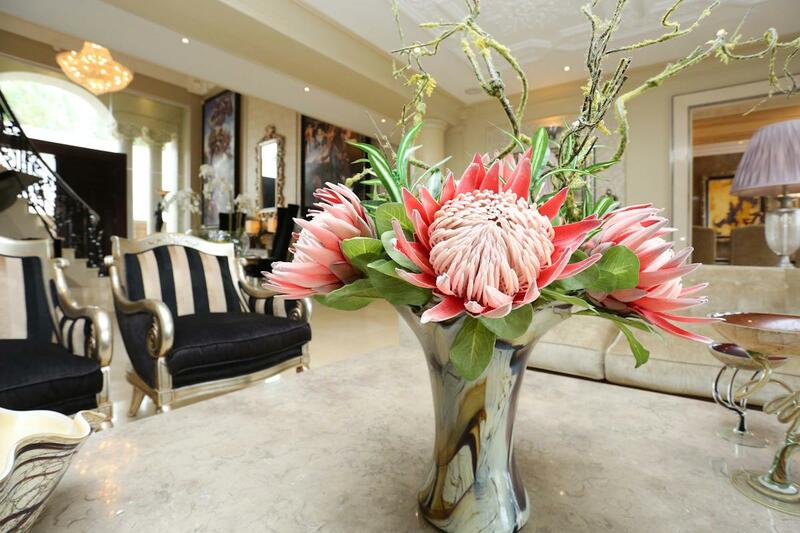 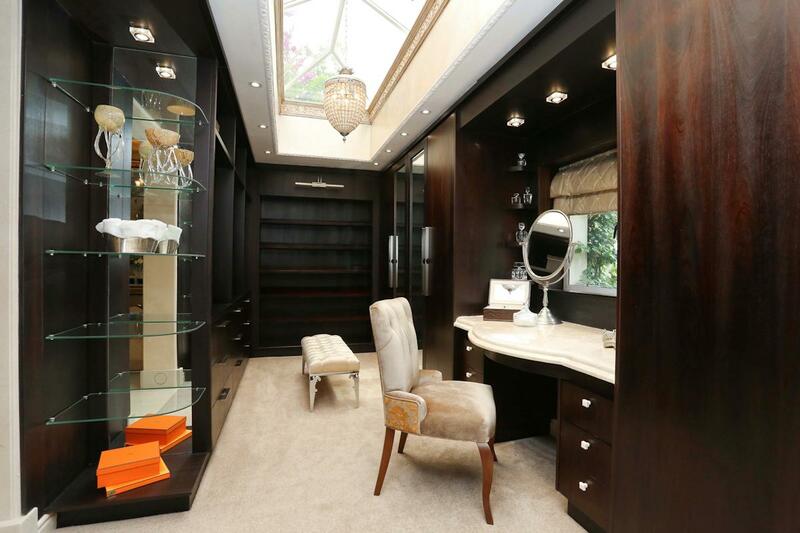 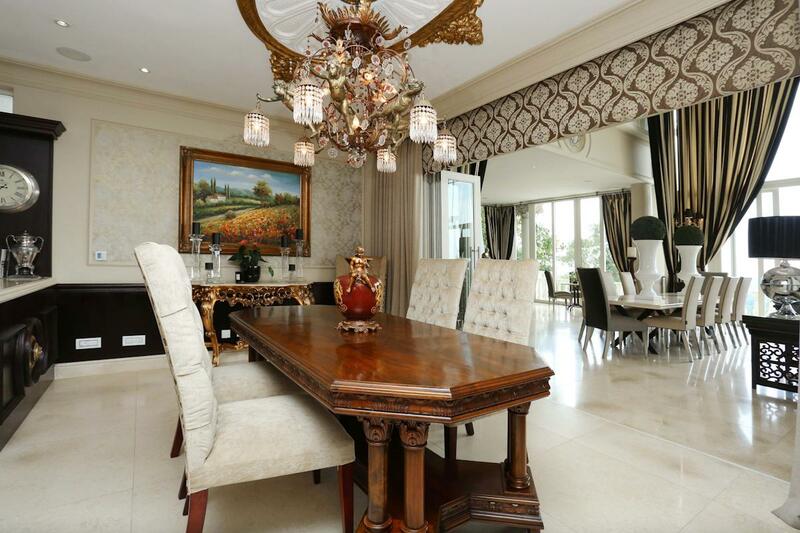 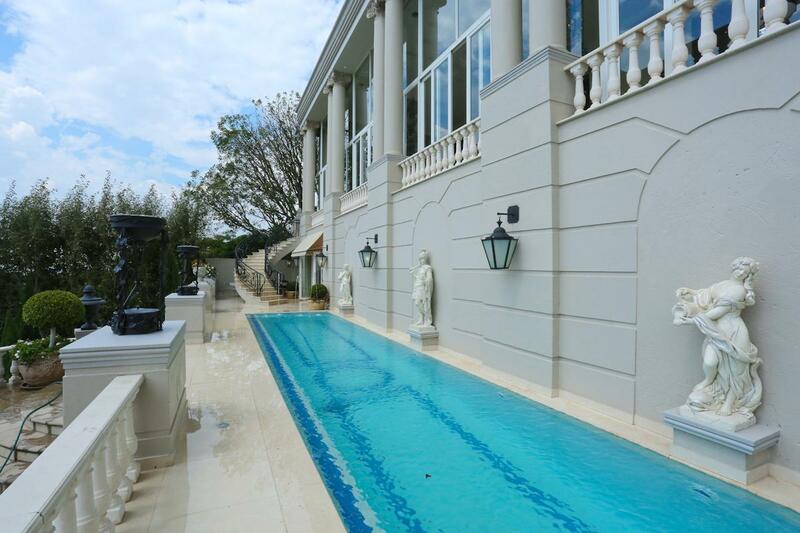 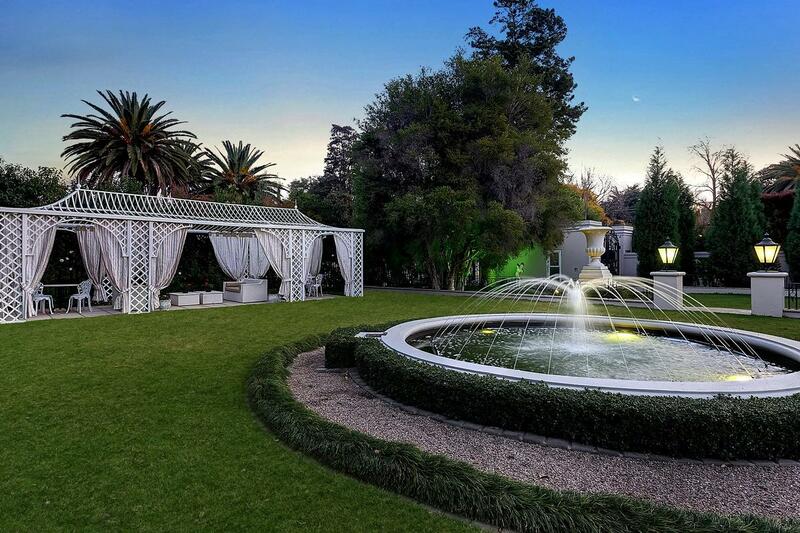 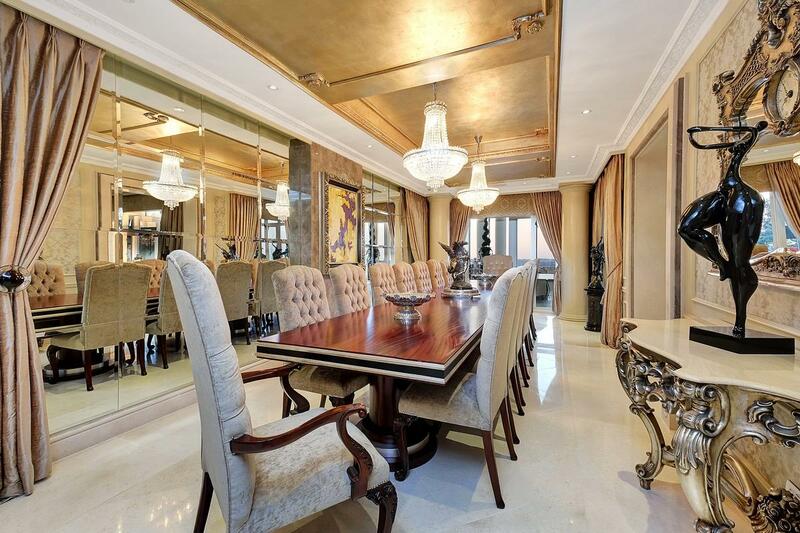 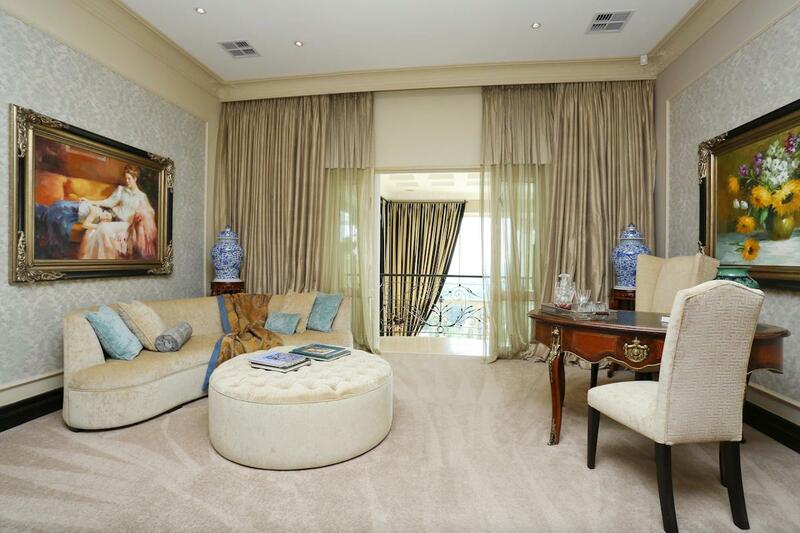 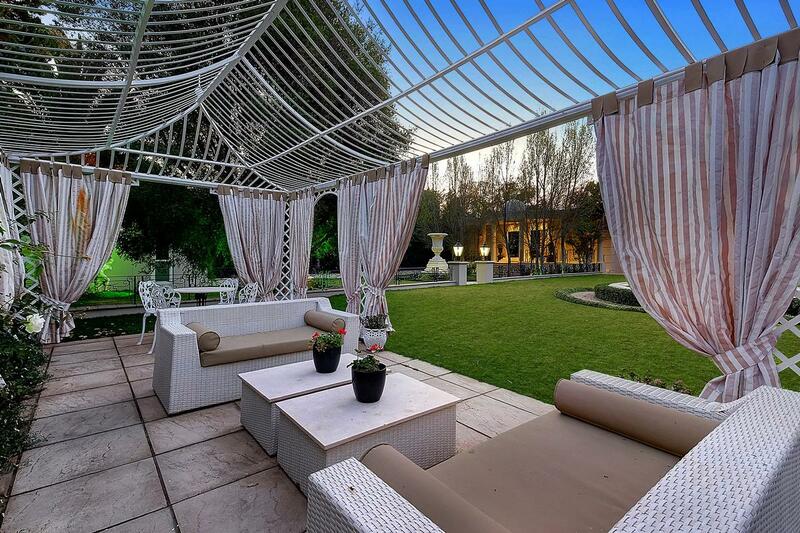 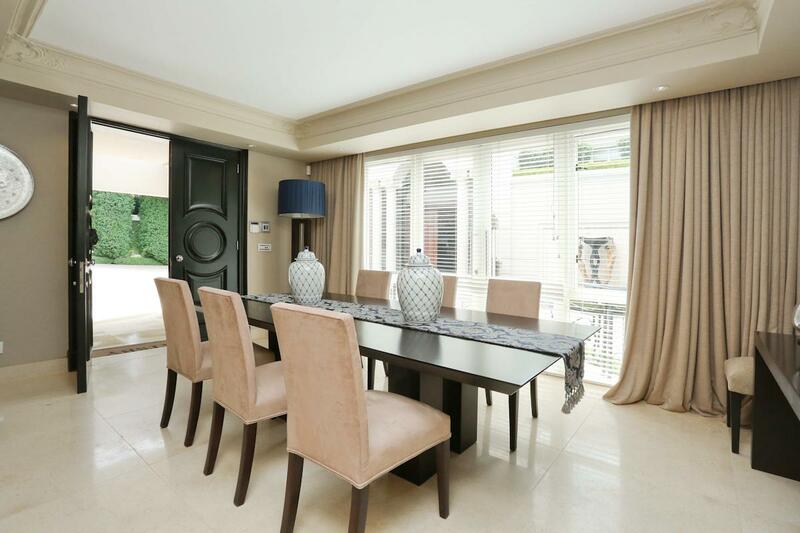 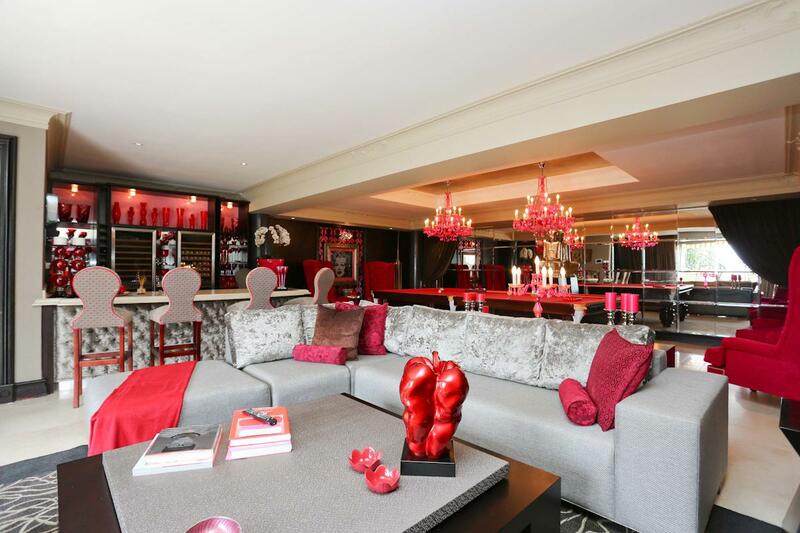 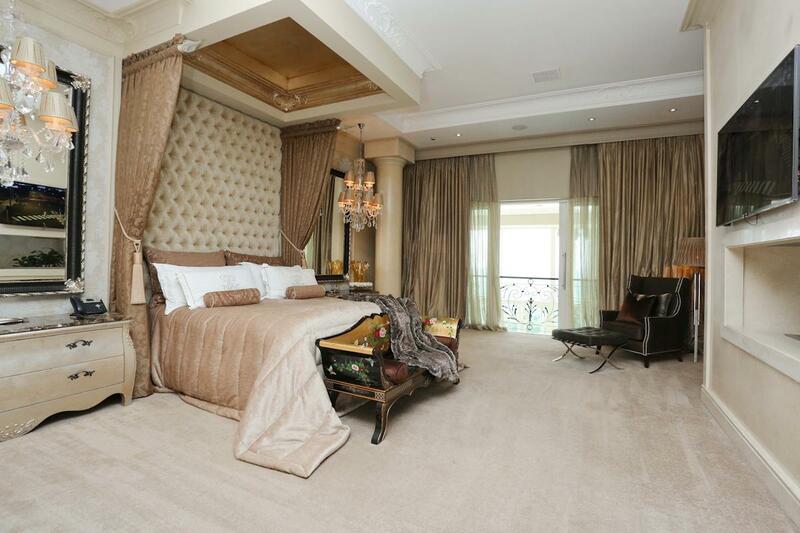 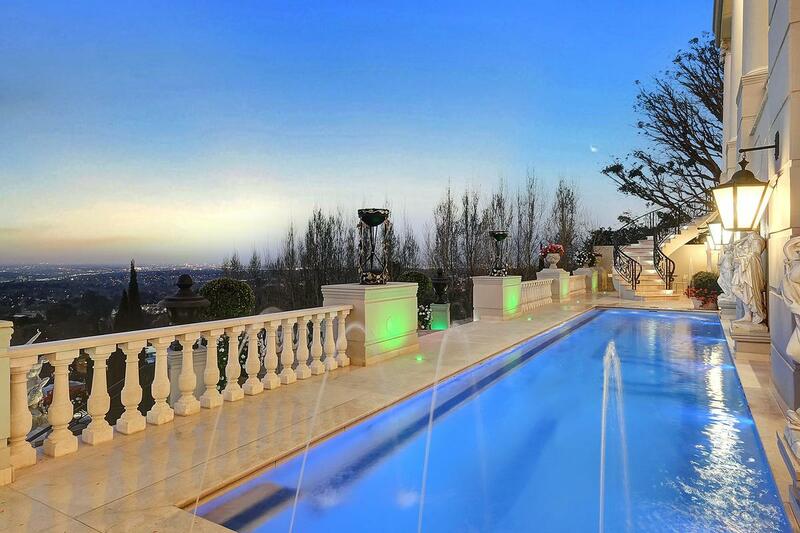 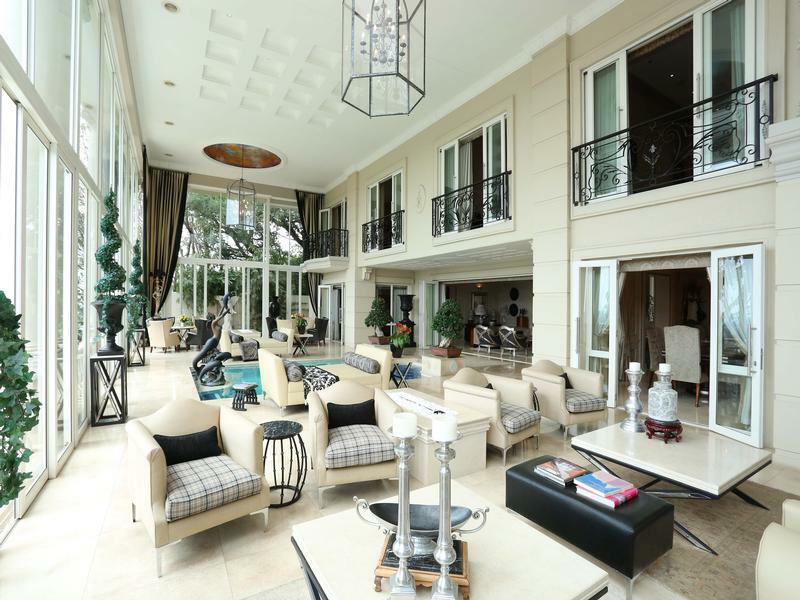 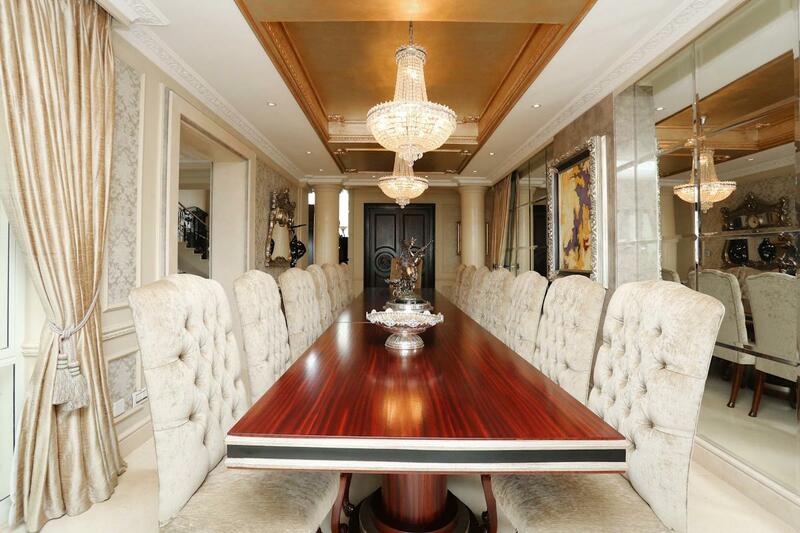 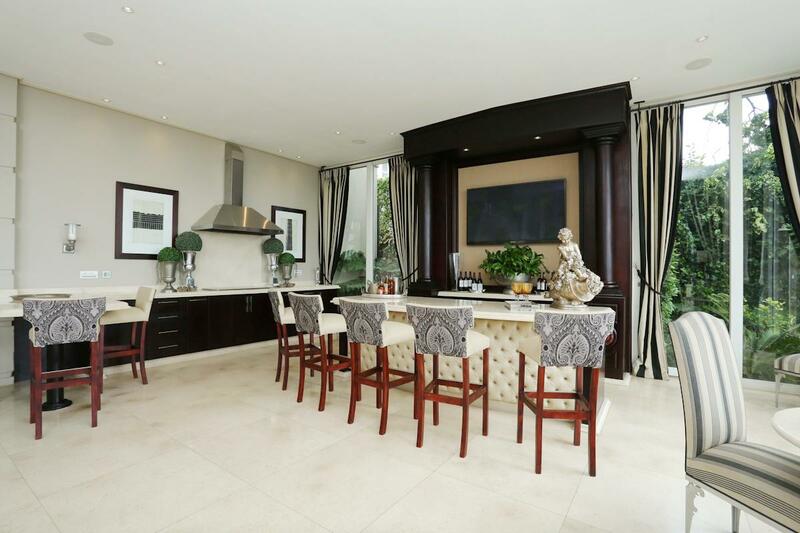 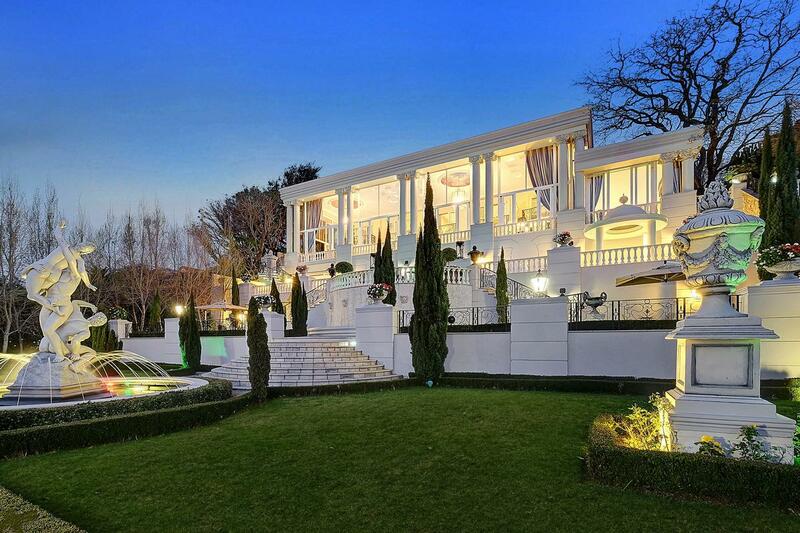 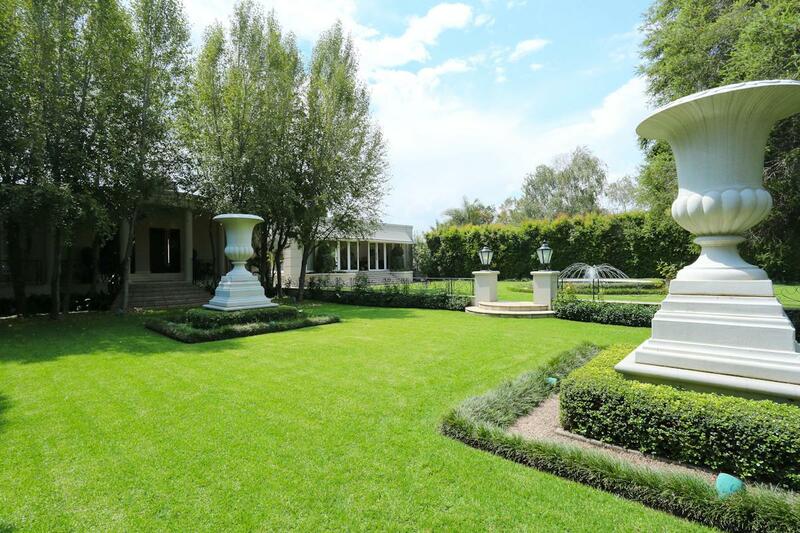 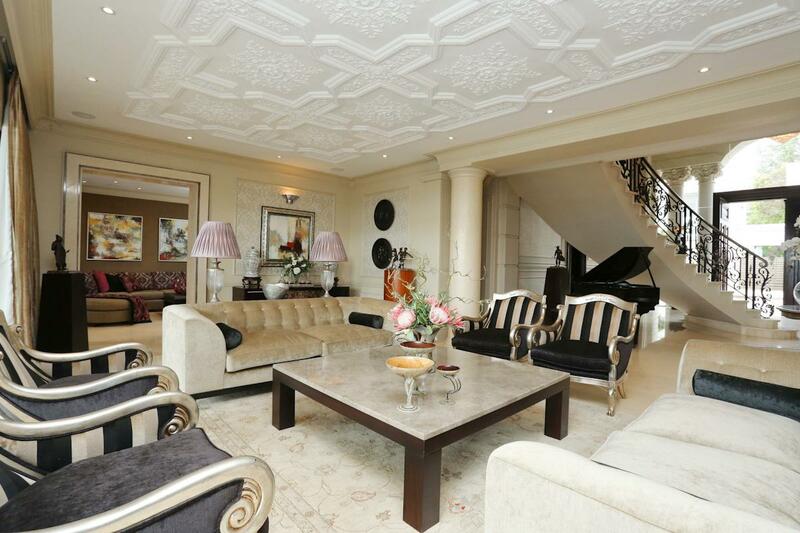 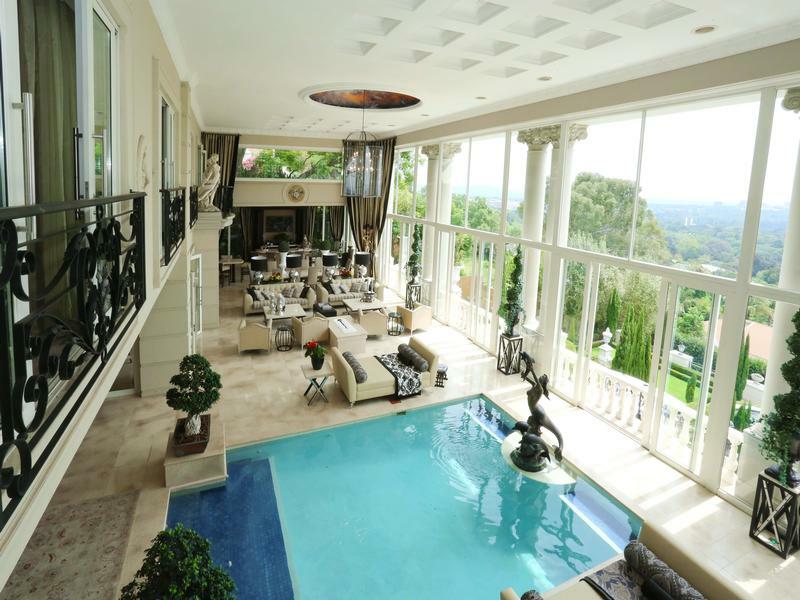 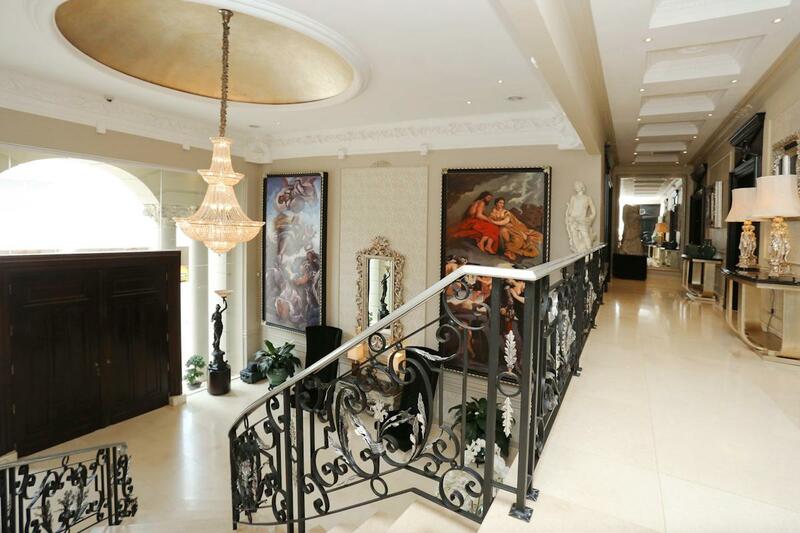 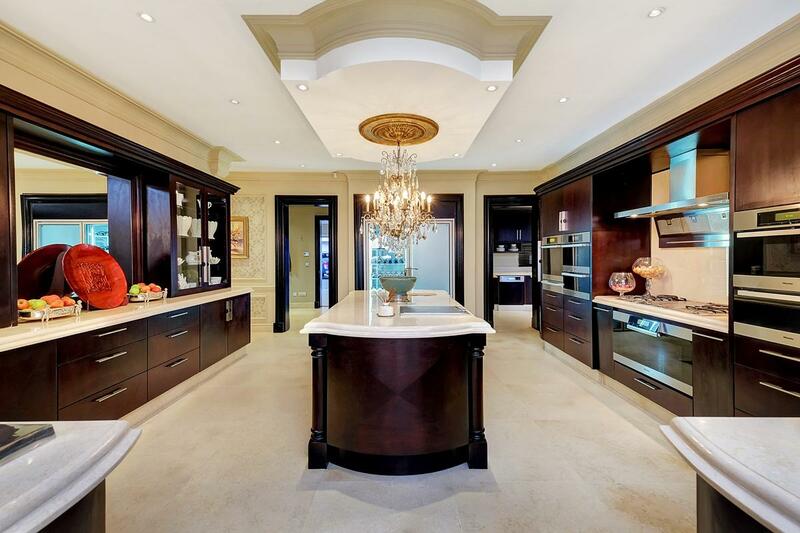 Made for royalty, Gatsby is the crown jewel of Johannesburg real estate. 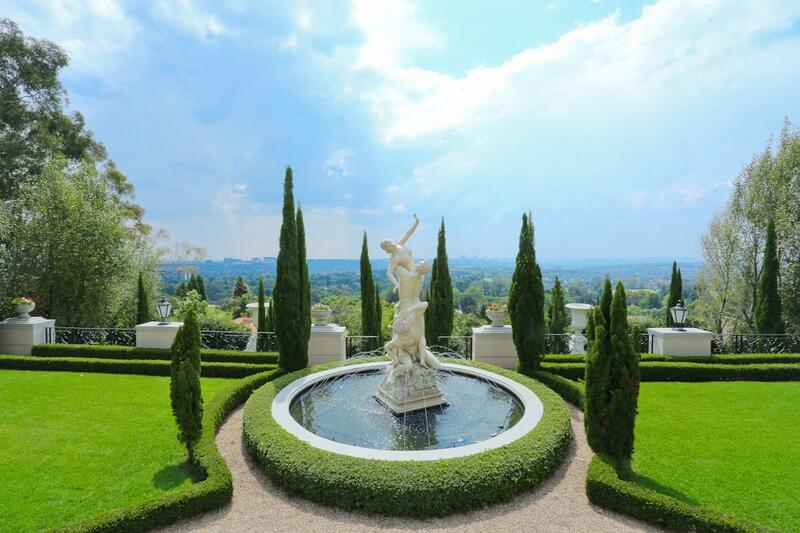 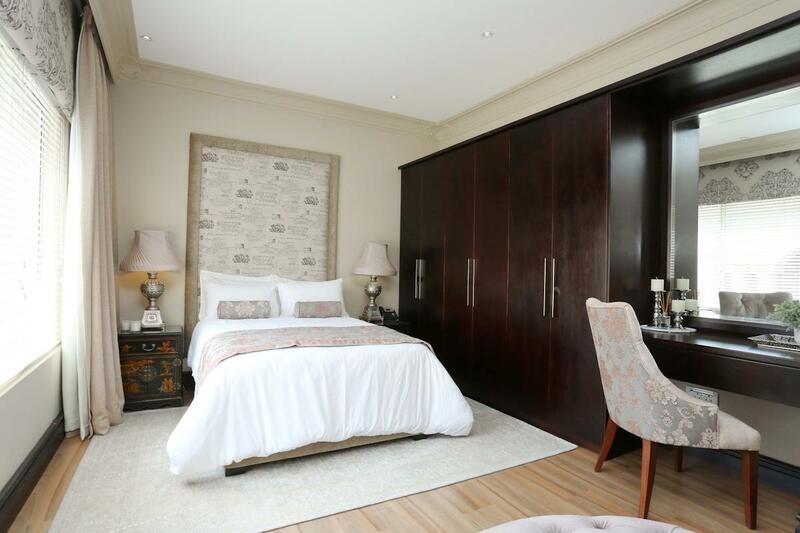 After more than 100 years, Houghton is still one of the most desirable suburbs of Johannesburg – the glittering “City of Gold” that is Africa’s foremost financial and business centre – and the gracious mansions that line its tree-lined streets are still among the most sought-after homes in South Africa. 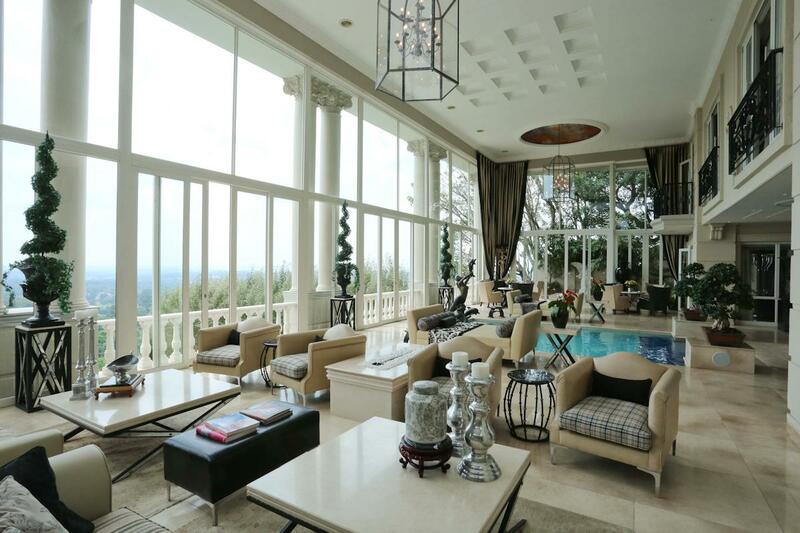 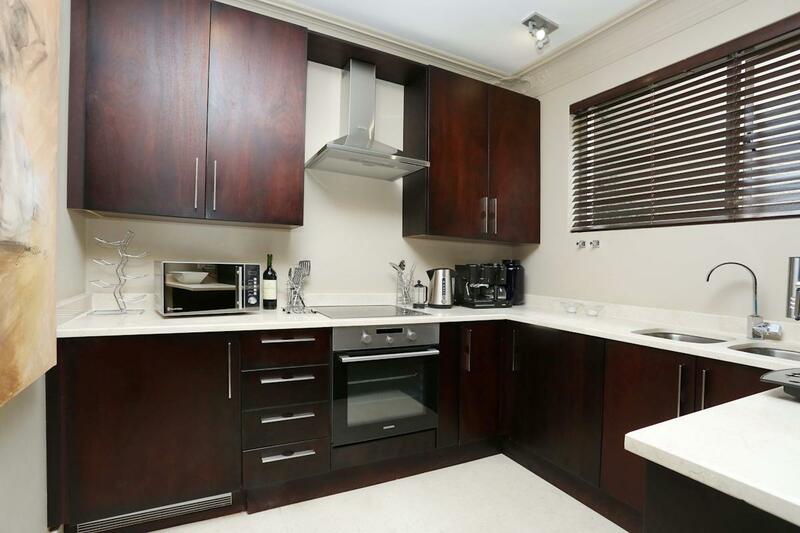 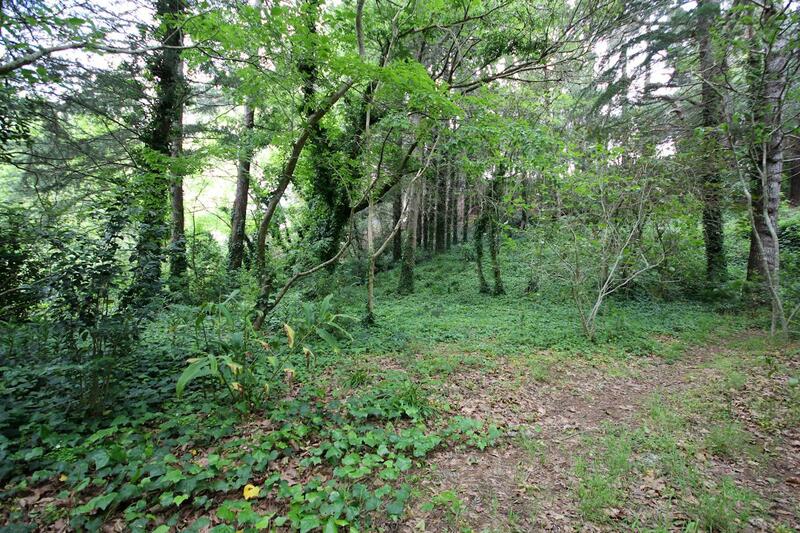 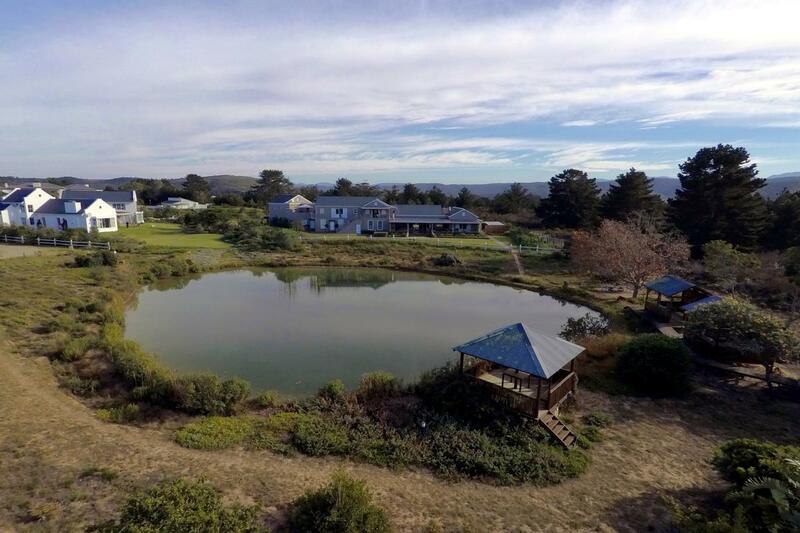 However, even among these superlative properties, there is one that stands head-and-shoulders above the rest. 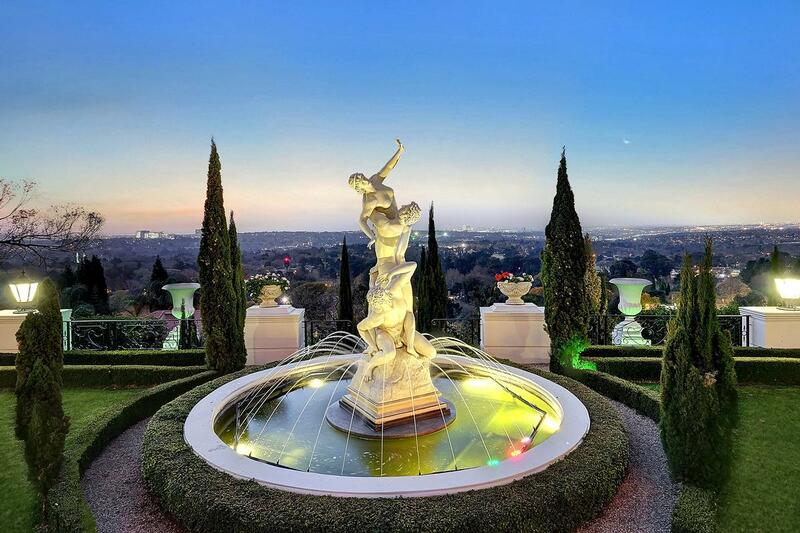 This is “Gatsby”, an opulent and extravagant crown jewel set high on Houghton Ridge, with the whole city’s lights spread symbolically at its feet. 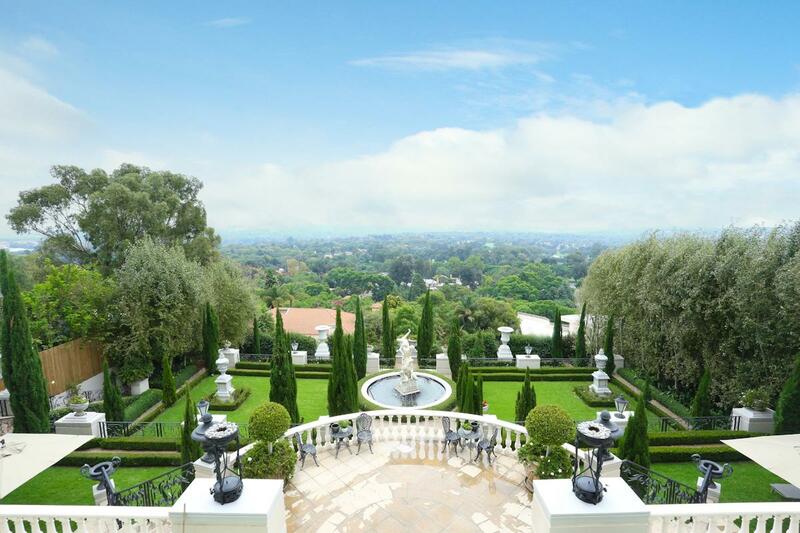 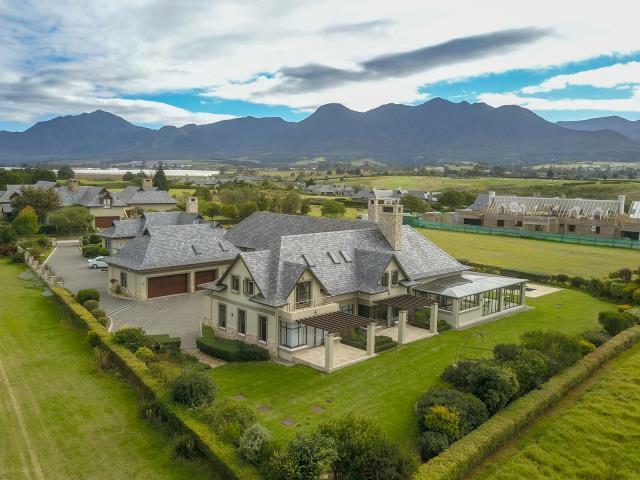 A Superhome meticulously created to please the most discerning of global real estate investors, this ultra-luxury property has already created a stir among leading business, professional and political figures in SA and beyond, but is being marketed only to a select few who can truly appreciate its exceptional value at R120m. 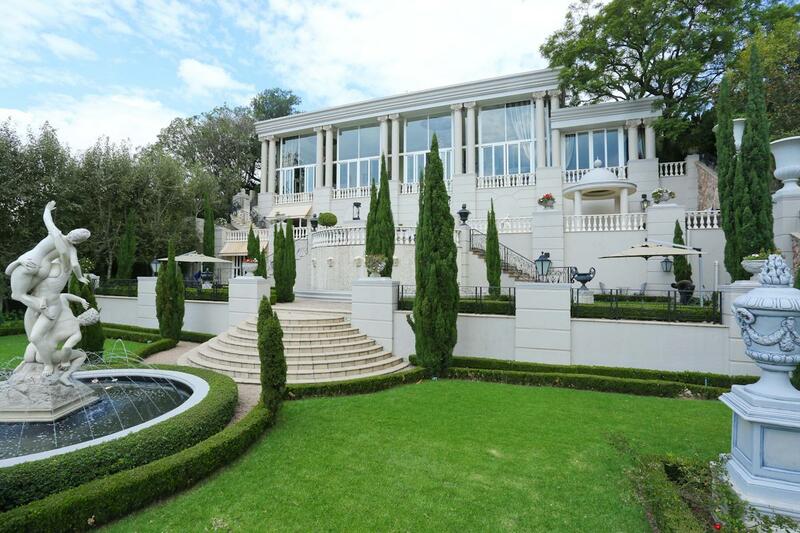 Designed and built by the world-renowned Pellerade Design Group, Gatsby was originally conceived as a “private hotel” for African royalty and consequently boasts an array of sumptuous reception rooms that would not be out of place in a palace and are made to accommodate grand entertainments and functions. 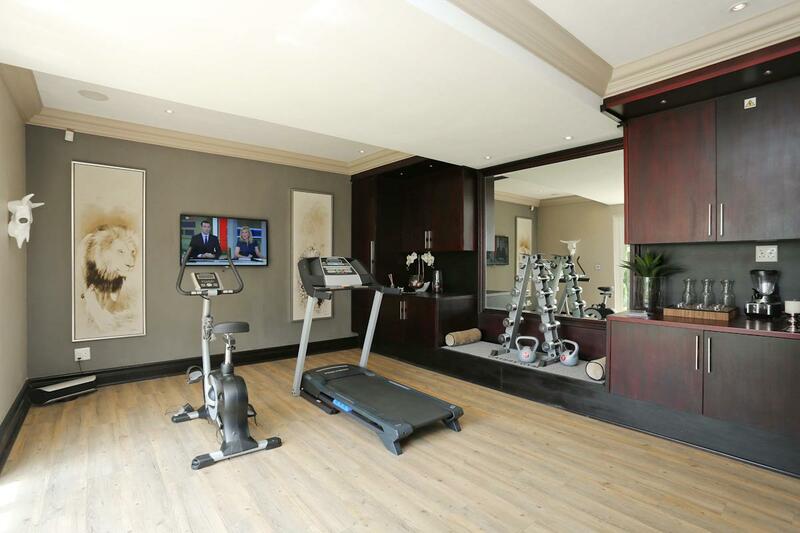 It also has a luxurious private nightclub and its own wellness spa, as well as a library, gymnasium, conference facilities, heated indoor pool and outdoor training pool. 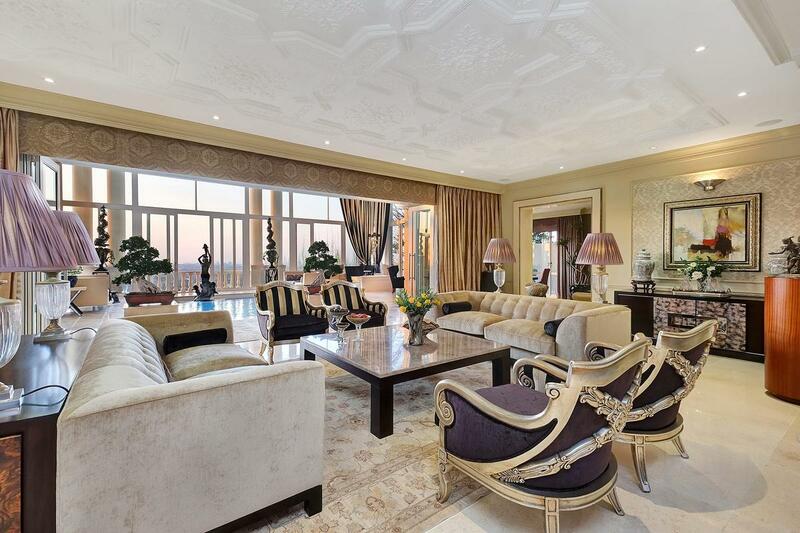 Built on four levels and with expansive glass frontages to optimize the panoramic views, this 2000sqm Superhome also features eight glamorous ensuite bedrooms, luxurious bespoke furnishings and an international collection of rare art and design pieces, including SA’s only complete collection of the Royal African bronzes by Cecilia Wilmot. 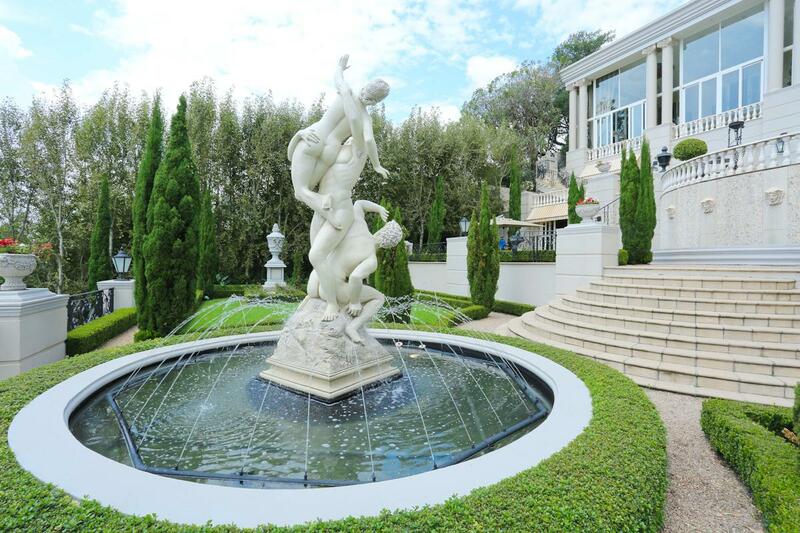 Gatsby took more than six years to complete and was personally supervised by Pellerade Design Group CEO Stephen Pellerade, who travelled the world to source specialised materials, finishes and artworks, including solid marble balustrades from Turkey, chandeliers from France, Italy and Germany and the marble and bronze statues from Argentina and France that grace the fountains in the formal, terraced gardens designed to evoke those of the Peterhof Palace in Russia. 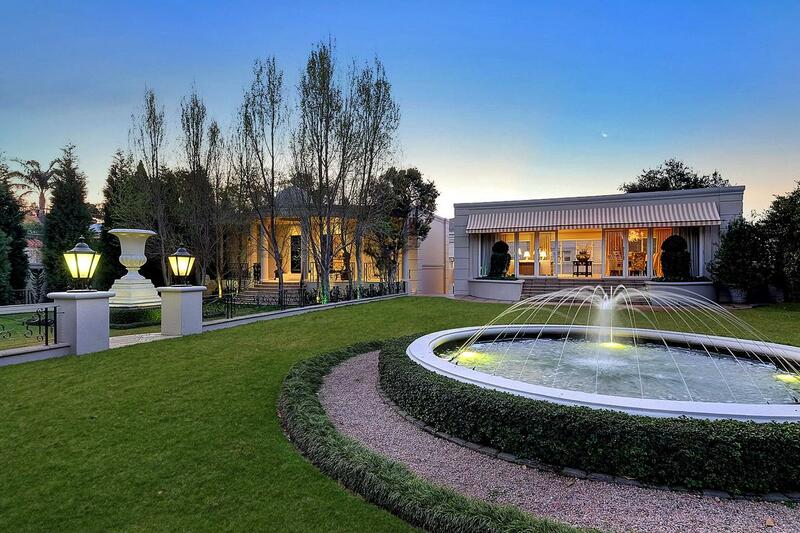 Overall, the exceptional design fuses classical shapes and features with contemporary finishes, as exemplified by an entrance façade that features oversized oak doors from Argentina floating within a sea of frameless glass and flanked by classical pillars. 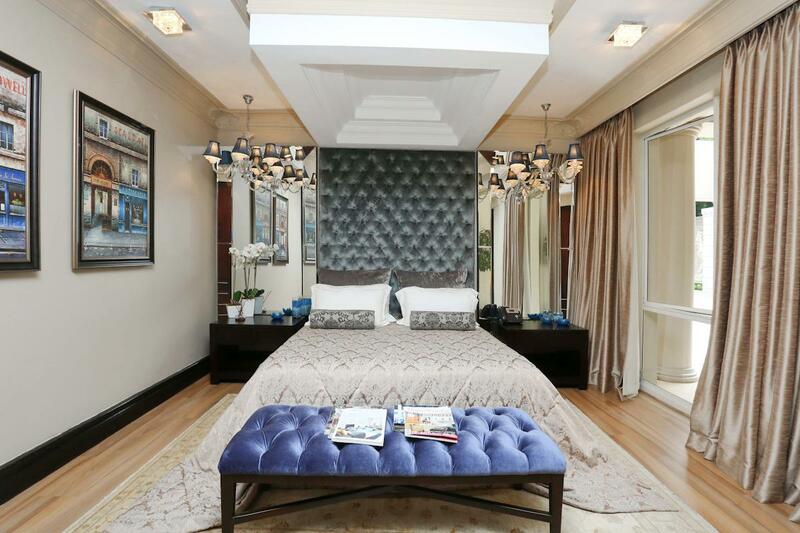 Similarly, Gatsby is equipped with the very latest smart home automation and eco-friendly technologies, but furnished with handpicked antique and period furniture, and houses an eclectic collection of modern art pieces alongside old masters and classic paintings and sculptures.